There’s a guy that calls himself Teacher Tom. He writes a thought-provoking blog about early childhood education. Sometimes he wears a cape. 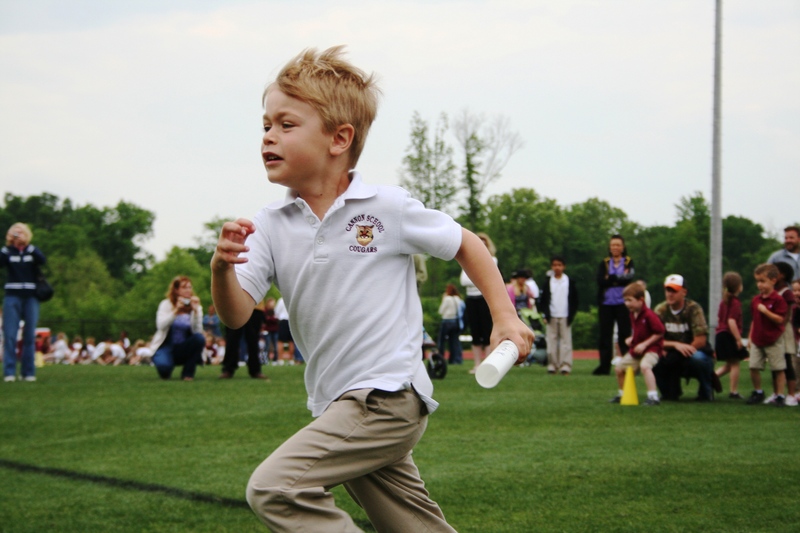 One of Teacher Tom’s blog posts stresses the importance of play in the lives of young children. As school’s evolve, many are feeling the pinch to take play out of the day — replacing it with “instructional time” in an effort to boost test scores. While we are all for instructional time, it just sounds sad to hear that children are losing the opportunity to play. Does taking away play make sense? Teacher Tom doesn’t think so. And how can you doubt him — he’s wearing a cape. Visit Let’s Define Play and let me know what you think by sharing a comment below.